Jonathan is a marina based live aboard boat owner who likes to escape to the tranquility of nearby canals when work allows. 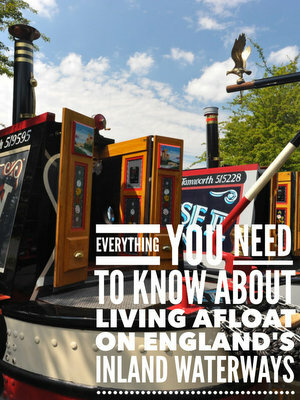 I’ve had an interest in boating since a holiday on the Shropshire Union and Llangollen Canals when I was about ten. Many years and a few boating holidays later I was in the position to buy a boat and take to life afloat. It’s the best decision I ever made. 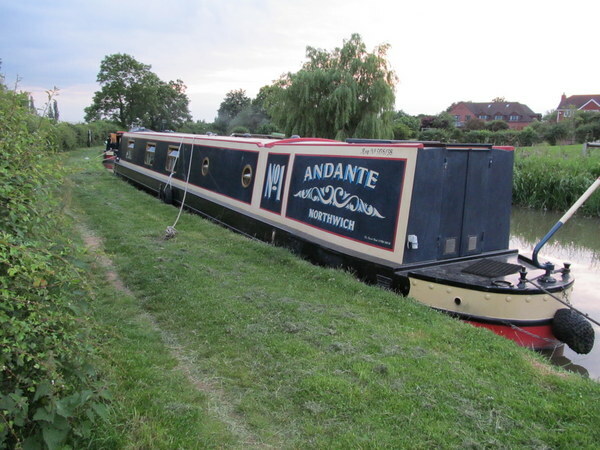 My boat is Andante, this is the original name and I saw no reason to change it, though it is one of the commonest names on the system. At the moment I am moored in Nottingham Castle Marina. I plan to travel around the system but for the moment the Marina is convenient for work and family (and shops!). An hours cruise gets me in open countryside, wonderful. I’ve owned Andante for 18 months. Part savings and the balance with a marine mortgage. I live aboard full time. I own a business, normally run by a manager but sometimes I have to go and earn my keep. Difficult to say, I suppose I’ll find something one day. The friendly and supportive community, both in the marina and out and about. When I have time to cruise more I would like to fit solar panels. Rucksack and walking boots! Being on my own there is not too much to carry if I plan carefully. I bought a small twin tub washing machine last year and have been delighted with it. The boat came with a cassette toilet and I am completely happy with it. It was not a critical factor in my choice of boat. A 3Mifi, with external aerial, provides wifi around the boat. There are places it cannot get a signal but it has proved pretty reliable most of the time. Phone on a different network gives a good backup. So far my favourite is the North Oxford but I’ve got a lot more exploring to do so that might change. Twin alternators provide charging so running the engine is necessary every day or two when out of the marina (hence thinking about solar). Most equipment on board is 12V, a 1600W modified sine wave invertor provides 240V when required. LED lighting has reduced consumption noticeably. Very warm, in fact I’ve never been so warm! 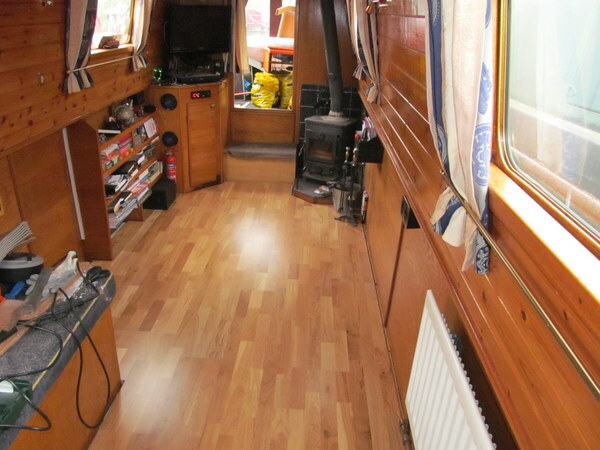 A multi-fuel stove is essential for the liveaboard (in my opinion) and provides copious heat, a diesel heater provides hot water and heats three radiators when required. I think at least two forms of heating are important for a live aboard. Research, spend as much time as you can talking to boat owners, read every website you can find. When you’ve done that, hire a boat, in bad weather if you can, and see what you think then. I suspect you’ll love it.